Software engineering, programming (functional, imperative, object-oriented), algorithmics, Web development, language and concurrency theory. Formal methods, specification languages, automated verification, concurrent systems, component/service-based systems, software engineering. SAC'19 (SVT), FSEN'19, COORDINATION'19, Microservices'19, SEFM'19, COMPSAC'19 (SETA), 4PAD'19, FOCLASA'19. Gwen Salaün received a PhD degree in Computer Science from the University of Nantes (France) in 2003. In 2003-2004, he held a post-doctoral position at the University of Rome "La Sapienza" (Italy). 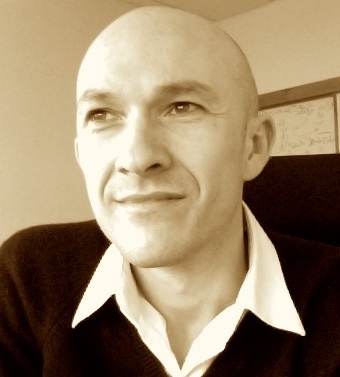 In 2004-2006, he held a second post-doctoral position at Inria (Grenoble, France). In 2006-2009, he was research associate at the University of Malaga (Spain). He was associate professor at Ensimag / Grenoble INP (France) from 2009 to 2016. He is currently full professor at Université Grenoble Alpes.